Job assessments or pre-employment assessments as they are also popularly known to serve this very purpose of finding the right talent. The sole reason for using assessments to hire people is because the ratio of job seekers vs the number of jobs available is a startling number! And hiring people who will help in the growth of the organization is something every organization desires. Recruiters have a wide range of tools and methods available today both online and offline to source in new talent. While predominantly most methods call for online tools, some of the old school methods are still going strong. Yet, a lot of recruiters opt for cost-effective methods which lead to greater costs later in the long run. The reason for this can be varied. 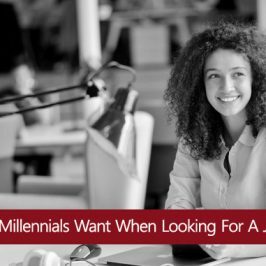 Either recruiters might not be familiar with the many options available or they might have apprehensions jumping into new technology and hold on to dear old methods. Whatever the reason, not investing in good hiring procedure is a huge loss to any organization. It is crucial to understand the role for which you are hiring candidates. 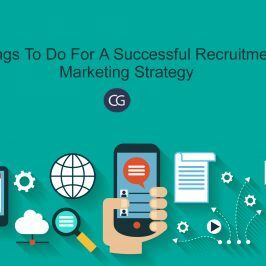 Knowing what the candidate is required to do in that particular position eliminates the guesswork and creates a strong foundation for the actual recruitment process. Having a fair idea of the nature of work required to do the job, helps in looking out for individuals who possess those skills. It makes filtering out candidates from a vast sea of applicants precise and effective. This is often referred to as task-oriented job analysis. There might be a lot of people already working for your organization who are capable of doing much more than they are currently doing. Utilize this opportunity to find such people and offer them positions in which they can utilize their talents to the fullest of their capacity. 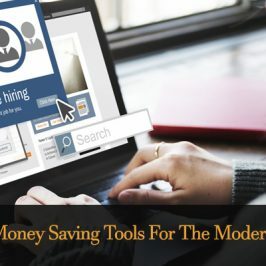 This not only helps you reduce the cost of hiring but also boosts good employee relationships. Doing internal recruitments builds morale in your employees and motivates them to work harder for the betterment of the company. Promotions, internal job postings all work wonders while helping you lessen the cost you would incur by running a full-fledged recruitment drive. It is a win for both the parties involved. This is also a step towards employee retention which is equally important if not more as recruiting new employees. So, get working on finding those hidden gems of your company and give them an opportunity to explore their abilities and talents for your benefit and theirs. 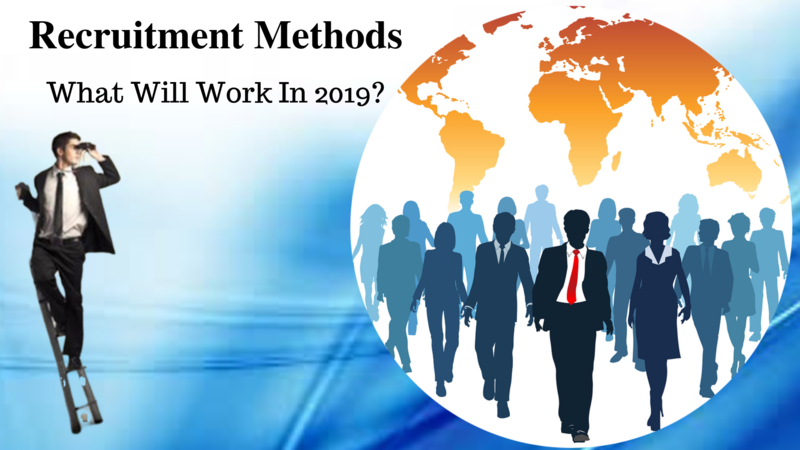 Also, internal job postings help in reducing the time you need to spend on a new hire in training them as your current employees are already familiar with the company workflow and can easily grasp a few new things. It is way better than starting from scratch. We bet you won’t regret hiring internally for a bit and you may even want to thank us later for the idea! Advertising your job opening is a big thing and when done the right way, can bring huge dividends. The web is a great place for advertising. The world is going digital at an amazing pace and keeping up with it is a must. Job portals and job boards are great places to post adverts. Some of them don’t even charge you anything to post a job. Don’t underestimate the power of advertising on your own company website. More often than you think people check out the careers page for openings! So don’t skip that page while designing and don’t forget posting openings whenever you are advertising. One trick to gain profit out of advertising is advertising right! Keep your adverts precise and attractive. Nothing repels people more than fake information on job adverts. A lot of people give out information about designations and compensations. 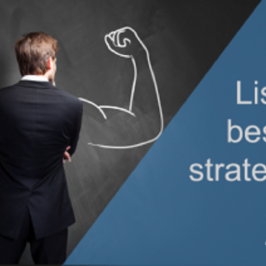 This creates a negative impression on your company as a whole. So, it is best to avoid doing this at any cost. Now you might be thinking why is this point under the heading of Assessment methods! The catch with the whole idea of this point is that you can assess the type of candidate you are looking for by how they apply for the job opening. Job knowledge tests are everywhere and almost every organization uses them for their assessment process. Job assessment tests are typically used to measure a person’s ability and knowledge about a particular subject which is essentially useful for the job role in question. These are basically used when a job role requires the person to have prior knowledge. More often these types of tests are used to measure the knowledge for mid-level positions. Having a pleasant personality is an important aspect of a job aspirant. But, the sole purpose of the personality test is not to determine that. These tests are also used to predict an applicant’s job performance in the future. A variety of personality tests exist and each has its own role in assessment. The factors that are assessed using these tests are extraversion, agreeableness, openness etc. An integrity test is a category of personality test and can also be classified as a part of psychometric tests. The test measures honesty ad attitude of the applicants. The tests usually contain multiple choice questions which are to be taken either on a paper or on a computer. A face to face interview is the most common way to assess any applicant in almost all of the organizations. In some cases, it may not be the primary step but it sure does happen at some point in time during the selection process. It is not feasible to have an interview as the primary assessment method when the applicants are more but it can be a powerful method when there are a small number of applicants. It gives recruiters the flexibility to check many aspects of the person ranging from their subject knowledge, personality, attitude etc., at the same time. It saves time and also helps understand the person better. Structured interviews have a set of questions which the candidate needs to answer and it is more of a formal kind of interview. Unstructured interviews are more of an informal kind of interviews where the interviewer has the flexibility to test the candidate in his own style and comfort. Even the candidate is at freedom to express himself more freely without getting nervous. Unstructured interviews also provide the flexibility to the interviewer to ask questions related to various other topics which might be helpful in the job role not directly but in some way. It is a good practice to use more than one assessment methods to get the best results as it will be possible to assess various aspects of the person as each assessment has a peculiarity of its own. 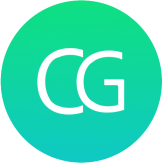 If you still need further assistance, we at CodeGround are here to help! Just specify your needs and we will create assessments on your behalf. We have our own set of assessments but if you want something more, we will customize it for you. We also have a large library where you can find a number of questions related to every topic you can think of! 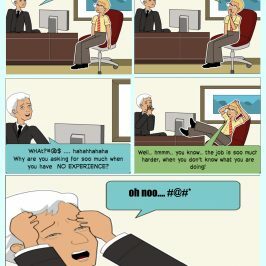 Comic Strip #7: Seven Stages Of Performance Review. 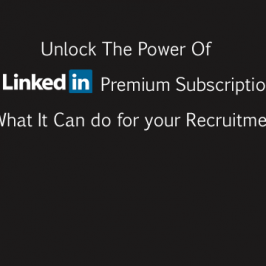 Unlock The Power Of LinkedIn Premium Subscription And See What It Can Do For Your Recruitment Process.